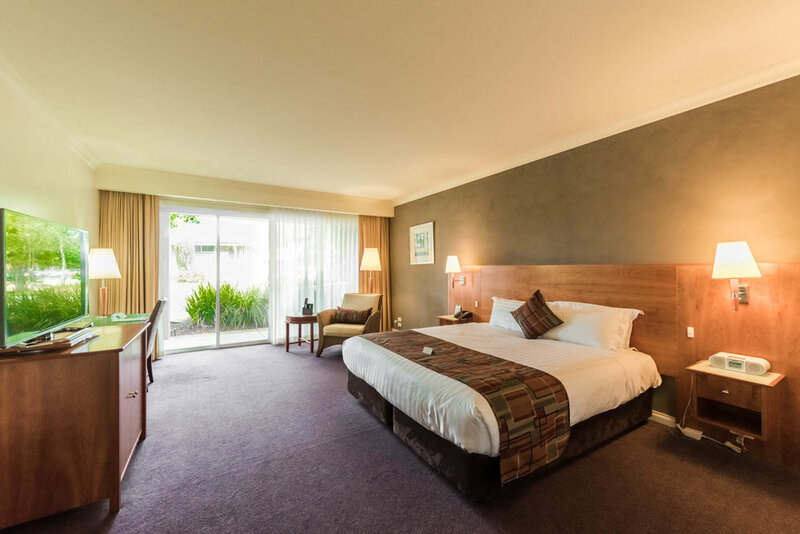 Stylish 4-star business accommodation in Traralgon, Victoria. Whether you are in Traralgon for business or leisure, Century Inn have a range of accommodation to suit all taste and budgets. All the 49 spacious hotel rooms and suites, and three apartments provide conveniences such as high-speed WiFi, work desks, LCD TV’s, refrigerators, mini bars, room service and all standard amenities. Other luxury amenities available to guests are Nespresso Coffee Machines, spa baths, Netflix and iPod docking stations. 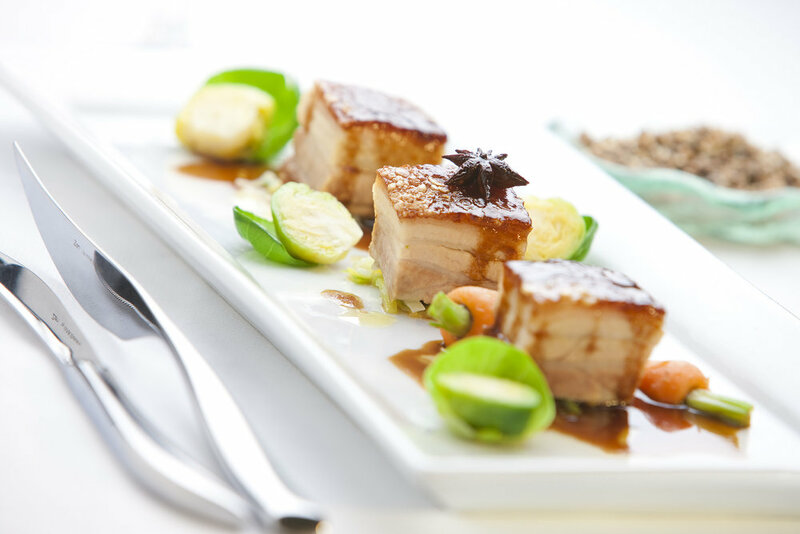 The award-winning Terrace Café and Restaurant is onsite and offers breakfast, lunch and dinner with a menu utilising locally sourced ingredients. The Terrace Bar is the perfect spot to wind down after a long day with an impressive wine list featuring Australia’s finest. Century Inn also offers a modern fitness centre, car park, business centre, meeting rooms and wedding venues. Century Inn facilities for weddings, private functions and meetings with five purposefully built open-plan venues which boast natural light and can hold up to 250 guests. Century Inn is the perfect choice for travelers seeking a leisure escape or corporate stay, hold a special function like a wedding, business meetings, or simply relax in the beauty of Victoria. This business hotel is ideally situated just minutes away from Latrobe Regional Airport, Traralgon town centre and railway station. Near by you can explore the beauty of Trarlgon Victoria with a visit to Victory Park (10km), Narkoojee (12 km) and Tarra Bulga National Par (40 km). For the golf lovers, the Traralgon Golf Club is 3.5 km away while Midvalley Shopping Center is just 5 km away.